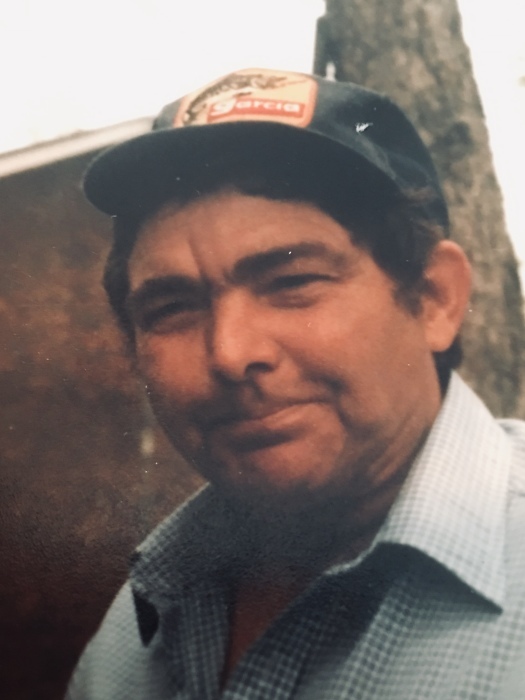 Clarence Edward Smith age 87 of Pine Knot, Kentucky passed from this life on Thursday, January 24, 2019 in Bowling Green, Kentucky. He was the husband of Bernice (Stanfill) Smith. Clarence was born December 21, 1931 in Pine Knot, Kentucky to the late Inman Smith and Maggie (Hamilton) Smith. Clarence was of 10 children, Odell Smith, Charles Smith, Bill Smith, Ronald Dean Smith, Jim Smith, Charmilla Baker, Betty Jo Clouse, Shirley Winchester, and Shelba Oostendotff, born into the Smith home. He was a Veteran of the United States Army, having served in the Korean War. Clarence was also a member of the Local 40 Boiler Makers for several years as well as the Grand Masonic Lodge of Kentucky #675. He enjoyed being outdoors, hunting and fishing, making friendship, and UK Basketball. Clarence is preceded in death by a son, Tim Smith. Surviving family include his wife of 62 years, Francis Bernice Smith; a son Jeff Smith and wife, Jeannie, of Bowling Green; daughters, Karen McGuffin of Elizabethtown, Kentucky and Aleceia Jackson and husband, Frank, of Whitesville, Kentucky; grandchildren, Chloe M. Riddle and husband, Ryan, Robert J. Smith and wife, Laura, Andrew Jackson and wife, Crystal, Christopher Jackson and wife, Natalie, and James Hart; and 10 great-grandchildren. In keeping of Mr. Smith’s wishes, the family will receive friends on Monday, January 28, 2019 from 1:00 pm until 5:00 pm at the Pine Knot Funeral Home, with cremation to follow. Boiler Makers rites will be given by Bro. Michael Autry at 2:00 pm.